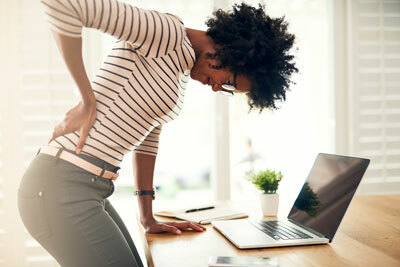 At Craig Chiropractic, we understand how discouraging it can be to complete even the simplest of daily tasks with this pain and we are here to alleviate your sciatica. Dr. Craig has helped many patients experience sciatica relief without surgery. We employ natural, noninvasive chiropractic techniques to treat this chronic ailment. Take advantage of our New Patient Special for just $40 – call (541) 330-6581 now! For just $40, you can get a consultation, examination, your first chiropractic adjustment and an infrared heat massage therapy bed session. Your health is priceless. Contact us today at (541) 330-6581 or book an appointment online. Our office is friendly and accommodating, and children and adults alike love our care. Our practice is conveniently located and offer same-day appointments. We also offer a $40 New Patient Exam, free consultations, accept Medicare and most insurance plans making chiropractic care accessible for everyone.